Jalandhar: Student organization ‘Altiora’ at Lovely Professional University (LPU) is organizing three-day ‘Ardour Fashion Week 2017’ for National Model and Designer Hunt. 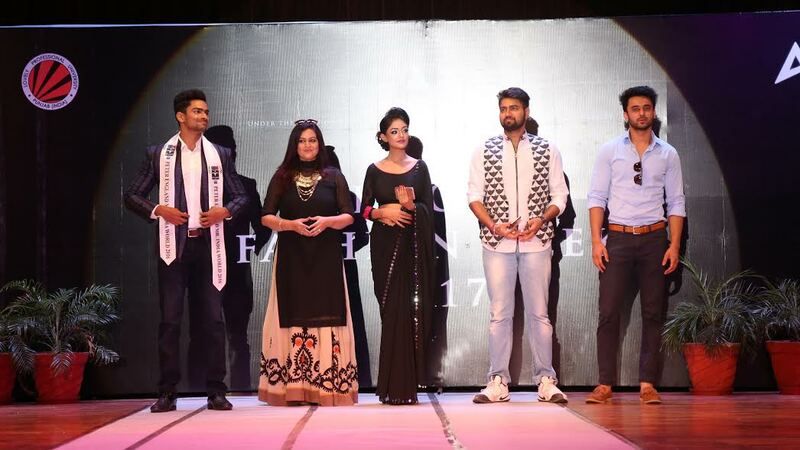 The fashion week is to last up to 22nd April 2017, where 14 Ace Models & Designers including Mr World Rohit Khandelwal & Miss Asia Pacific India Akanksha Dhiman are judging 300+ participants from across India. On the first day, Mr India World 2016 Vishnu Raj Menon, Miss Tourism International India 2016 Natasha Singh Chauhan, Mr Dellywood 2016 Paramvir Cheema, Fashion Blogger Ayushi Blogger, National Designers Mrs Sonu Gandhi and Siddarth K Kakkar judged the participants to short list them for further rounds. Winners will be awarded with different titles and cash awards worth Rs One Lakh.